Cycling You must be a very good biker, the high passes are not technical unpretending. The road is to 80% paved and the distances are not too long. A support car carries your luggage, you can enjoy the great Himalayan range at the best views. Engage in overall fun with a perfect combination of excitement and encounter. 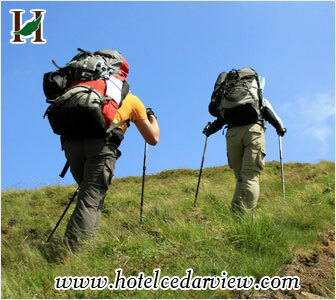 Hiking in the snowcapped hills gives an amazing encounter to the visitors. You are offered with several accessories to make your travel hassle-free and comfortable. Appreciate variety of hills for snowboarding at Rohtang Pass and Solang Nallah. For newbies, some easy operates are offered. Always go for organizations authorized with department of Tourism. This fun action can be experienced throughout the year at Rohtang. 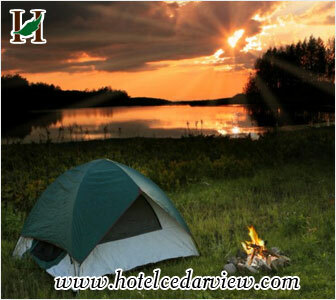 Camping in Jibhi is the best way to have the adventure in the lap of the nature. Camping in Kullu-jibhi have complete range of adventure activities available in Kullu-manali. River crossing is a very interesting adventure sports in Jibhi. There are a lot of points in from where this activity is organized. There are also several levels of this activity. For beginners and children under the age of 12 it’s recommended to organize club house option for river crossing. River crossing is a risky sport if done without help of professional trainer. Rock climbing is the basic stage of mountaineering. Jibhi with its steep inclines and large valleys is the perfect place to indulge in rock climbing. 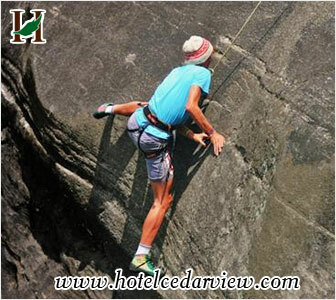 This adventure sports involves using only the lower and upper limbs to scale the outer face of a rock. The only help provided is through a safety rope. All bikers around the globe generally prefer the Jibhi and Manali as the perfect motor biking destination. 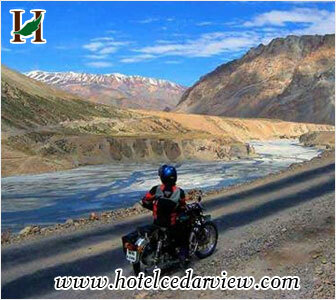 The Manali-Leh highway is officially known as the best stretch to motorbike. This stretch is best explored from the month of June to the mid of October. Motor biking is an activity which should not be undertaken in the winter. The rugged beauty of this terrain is almost entirely without human habitation. The bike riders pass through high altitude passes and the excitement and adventure of the trip forms life long memories. Biking is a zero pollution sport and is wonderful for the ecosystem. The River Beas comes across as a perfect avenue for adventurers to indulge in some exhilarating rafting action amidst grade II and III rapids. 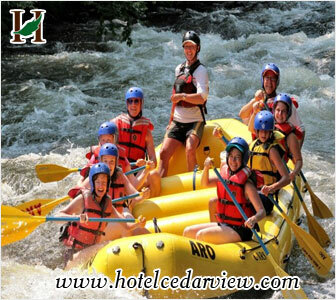 An hour-long session of river rafting is sure to satiate your adventure craving. The Beas River is perfect for adrenaline pumping water adventure activities such as canoeing, kayaking and of course, white water rafting. So take your gear along or rent it there, hop in and get ready to flex your muscles in the tumultuous waters of Beas. One of the popular sections of Beas where rafting is done is the Manaki to Jhiri section near Bajaura in the Kullu district. The rafting season usually starts in April and ends in mid-June. 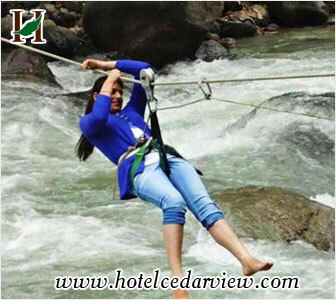 Go ahead and have the time of your life amidst the waters of Beas!